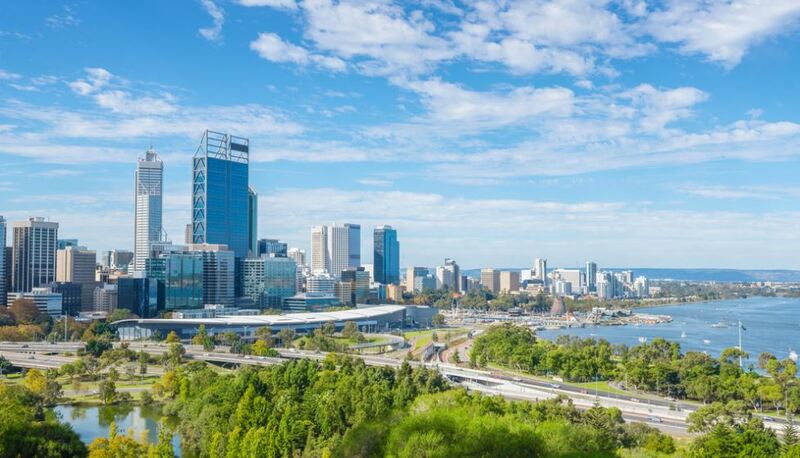 The Australian Labor Party has announced that, if elected, they will make Perth the home base for the Australian Future Mines (AFM) centre, aiming to generate new jobs and kick-start the discovery of new mines across the country. Presently, Western Australia employs four out of every 10 mining workers, contributes around half of Australia’s total mining exports and is an innovation powerhouse when it comes to exploration and discovery. According to Australian Labor Party member, Jason Clare MP, the Australian Future Mines centre will build on this strong foundation by leading the scientific research, development and coordination necessary to discover the two-thirds of mineral deposits that remain unexplored. “This will be a cutting-edge collaboration amongst universities, along with industry, the Commonwealth Scientific and Industrial Research Organisation and the Australian Academy of Sciences,” Mr Clare said. The proposed Centre will also reportedly deliver on the need for an industry data strategy and explore options for innovation collaboration across the sector – key recommendations of the Resources 2030 Task Force Report, which also builds on the Uncover Australia roadmap. The Chamber of Minerals and Energy of WA (CME) Chief Executive, Paul Everingham said the report by the Resources 2030 Taskforce released last year clearly stated that the future success of Australia’s resources sector relies largely on working smarter, safer, cleaner and more efficiently, with a key enabler of success being the ability to harness new innovations and technologies, such as the automation of drilling, excavation and truck and rail networks. “This is a positive first step towards ensuring the potential of the nation’s natural resources are realised to the benefit of all Australians,” Mr Everingham commented. In the same announcement Labor also stated that they will provide 50 mining engineering scholarships for Australian students attending WA universities, each worth $20,000 with half of them for women.